Old Faithful is the creation of a young Merlin, otherwise known as Gareth. 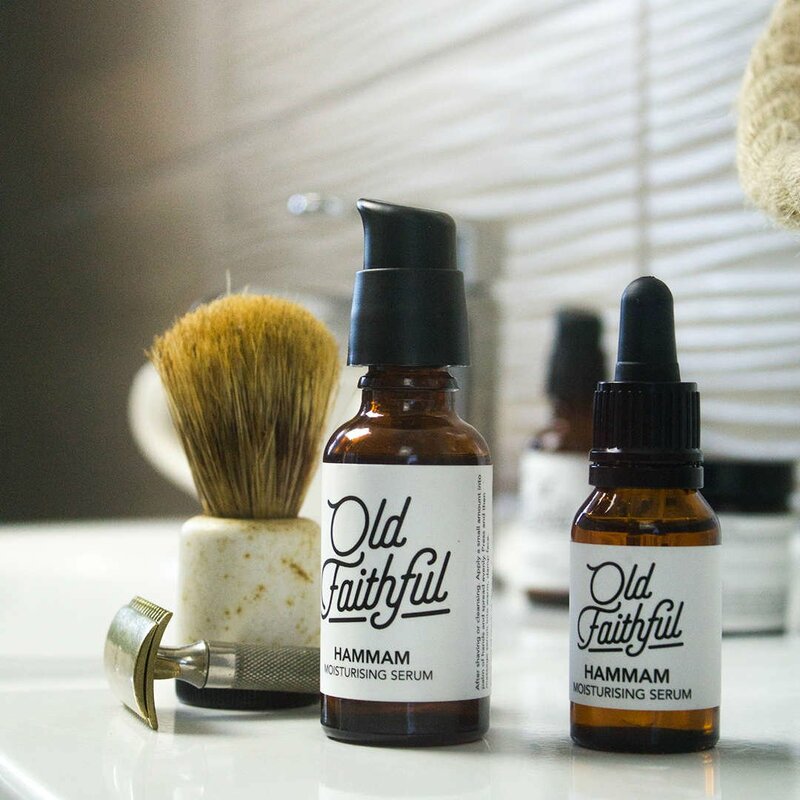 He’s a man with an ‘old soul’ approach to the modern world, who also happens to be the proud Creative behind Old Faithful’s range of all-natural Skincare and Aromatherapy products. Each formula is skilfully developed and crafted by Gareth, and is designed to remove the strains and stresses from your everyday life. 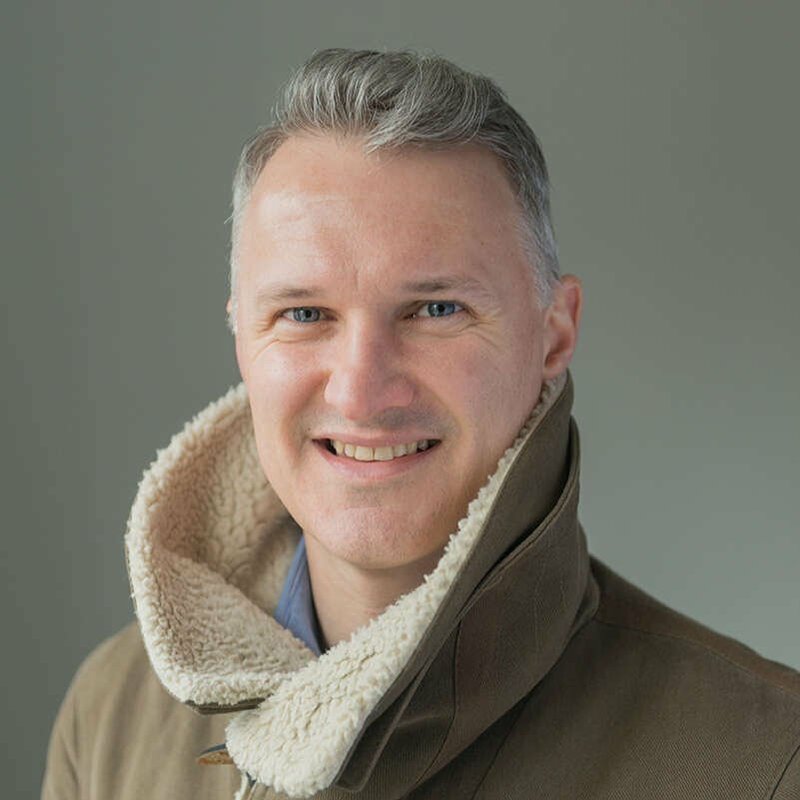 Each ingredient is selected for its unique properties and features, enabling Gareth to produce a range of oils, balms and butters that are focused on targeting a specific concern or ailment. Gareth’s story is a tale of personal struggle and triumph, as back in 2013 he was suffering with a prolapsed lumber disc which led him to begin researching different methods to help with the pain, and aid with his sleep. His research led him to discover the healing properties in Essential Oils and Aromatic materials, which he began to trial and test out himself. Within no time Gareth began diffusing these oils into solutions that provided forms of physical and emotional relief. 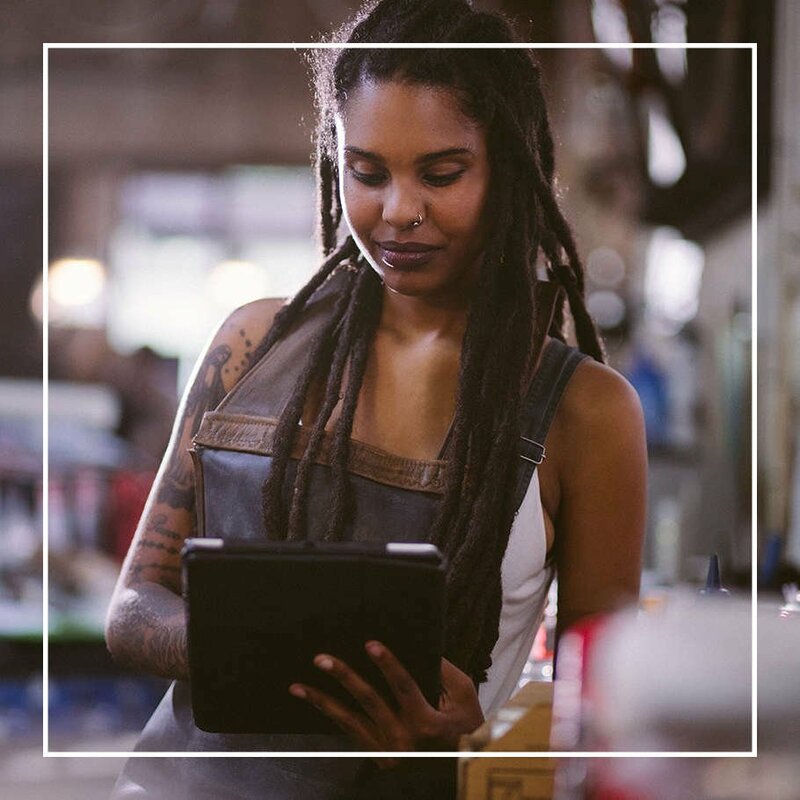 He’s been researching and crafting potions ever since, and has further developed his own understanding and talents with a Diploma in Aromatherapy, and is now studying towards a Diploma in Natural Skincare.
" I make Unisex & Men's Organic, Natural Skincare. I am a qualified aromatherapist and my products are made from organic oils, butters, essential oils & herbal extracts. The Old Faithful brand is developing in a masculine unisex direction, and this gentle masculinity matches the natural scents to my products. " According to Gareth, great skincare comes down to good knowledge, understanding and experience of the raw materials. There are hundreds of oils, butters and waxes to choose from, each one offering different benefits and relieving different symptoms. 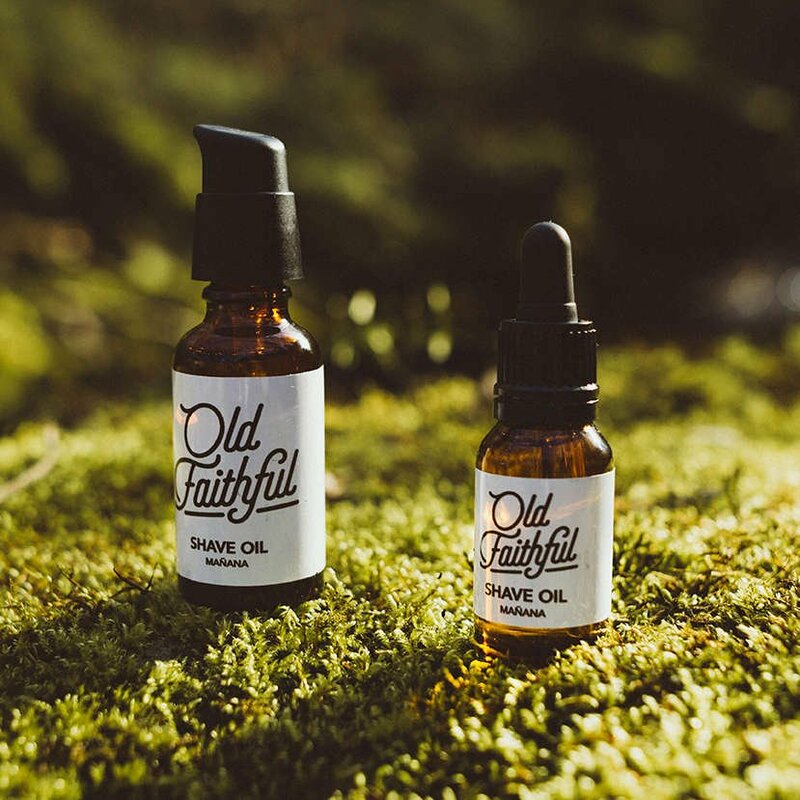 Understanding the ingredients available at hand, and being able to blend these well for the desired results is the key to the success of Old Faithful. So, what’s different about Old Faithful? Unlike many of Gareth’s peers and rivals, Old Faithful’s range of ingredients are kept pure by a unique process of formulating, which avoids using any chemicals or heat. This provides quite a challenge but according to Gareth it’s worth it as it produces the best results for your skin. Gareth’s outlook on life is to embrace the abundant healing powers found in nature. This is reflected in his product range which feel as pure and as close to the natural world as anything we’ve ever seen or used before.